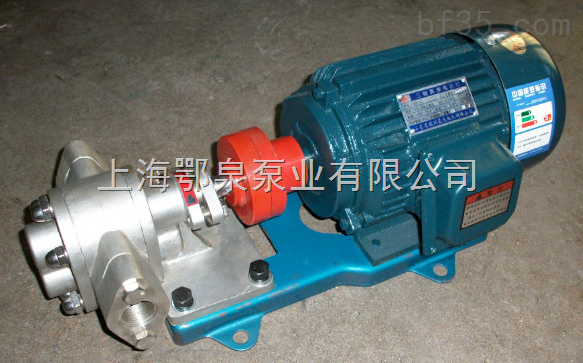 KCB, 2CY type gear oil pump is applicable to transport without solid particles and fibers, such as crude oil, diesel oil, lubricating oil, animal and vegetable oils, etc.. Copper gear can be equipped with a low flash point of delivery of liquid, such as gasoline, benzene etc.. No corrosion, temperature is not higher than 70 degrees Celsius, the viscosity of 5 ~ 1500cSt of the oil or other similar properties of the liquid. High temperature, the company can be equipped with high temperature resistant materials can be. This series of gear pumps are mainly gear, shaft, pump body, safety valve, shaft seals and other components, a higher gear after heat treatment the hardness and strength of all moving parts within the pump are the lubrication of the transmission medium. 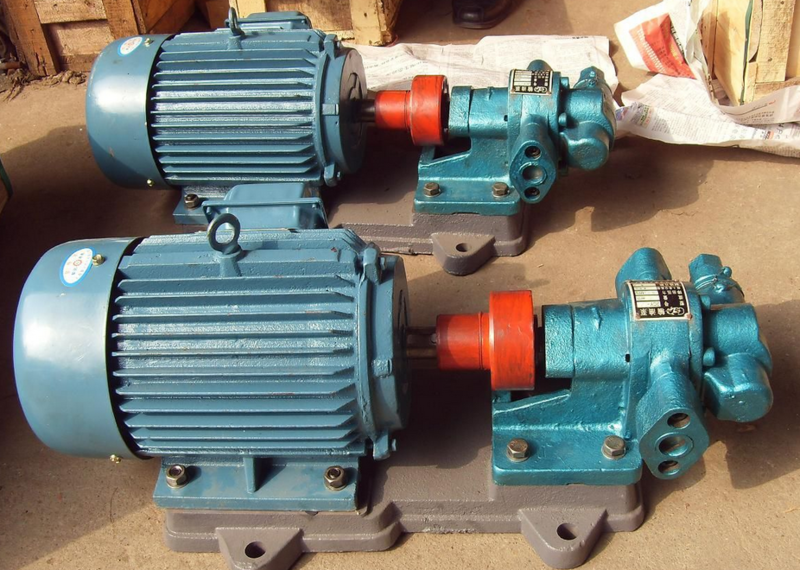 The pump has reasonable design of the oil and the oil return groove, the gear in the work under minimum torque force, so the bearing load is small, small abrasion, high pump efficiency. The pump is equipped with a safety valve for overload protection. But the safety valve can not be used for long-term work, need to be installed in the pipeline on the other. 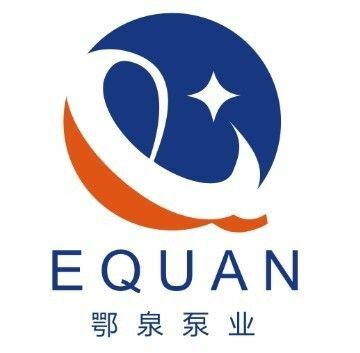 泵阀商务网 设计制作，未经允许翻录必究.Copyright(C) http://www.bf35.com, All rights reserved.